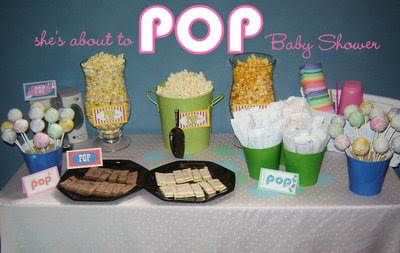 I am getting ready to do another baby shower! I have been scouring the web for fun ideas and here are two of my favorites that I have come across. Best part, they are free! Cute, cute theme done in blue or pink! 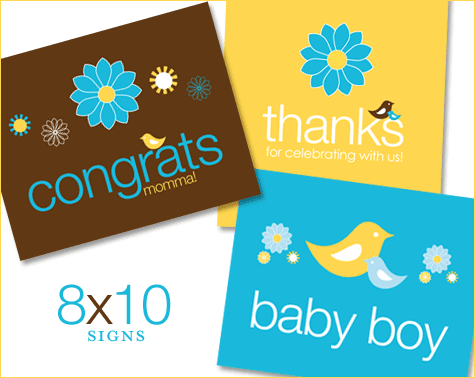 Free printables at Hostess with the Mostess! Infact, she has 12 pages full of baby shower fun! I'm really liking this one! She's about to Pop! How cute is that?? This may be the one that I do. Not sure yet. It's a double shower and it's in October. Any ideas?